The mission of The Get Together is to engage business people in serving Christ-centered ministries using the gifts that God has given them to run their businesses. These gifts include their professional expertise, network of contacts, and life experience. We accomplish our mission by holding monthly luncheons where business people have the opportunity to build relationships with representatives from local, Christ-centered ministries. A portion of every Get Together meeting is spent presenting the needs of these ministries and giving business people the opportunity to provide creative solutions to meet them. Needs are met in a number of ways by the business people – sharing expertise, making contacts on behalf of a ministry, and mobilizing volunteers, to name a few. Our focus is on getting people involved in serving ministries in our city. Since our inception in July 2003, The Get Together has met 8,302 ministry needs valued at $5,124,926. 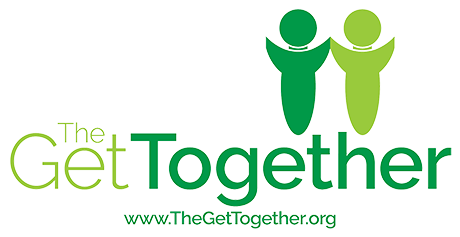 Get Together members have given over 15,920 hours of volunteer time and pro bono professional services.